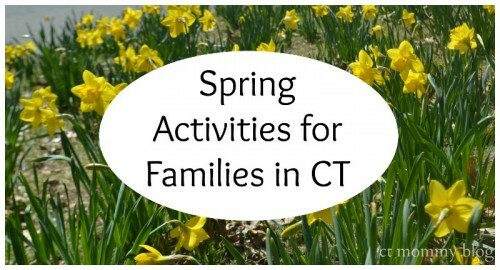 Posted in Connecticut Special Events for Families, Family Day Trips, Shows/Events, Things to do in CT. Tagged Day out With Thomas, Dinosaur Place, Dogwood Festival, hubbard park, Meriden Daffodil Festival, Spring 2018 CT, Spring Festivals in CT, Spring in CT, Stamford Museum & Nature Center, touch-a-truck. 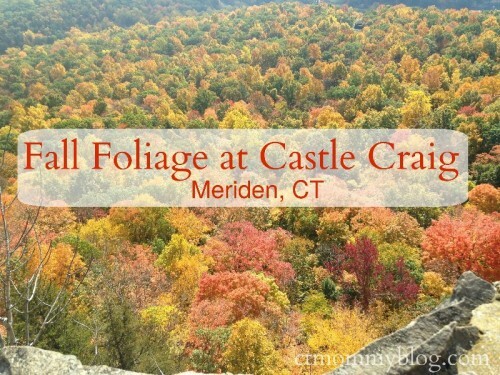 Castle Craig in Meriden, CT is one of the best spots in the state to enjoy the fall foliage. Posted in Family, Family Day Trips, Things to do in CT, Travel. 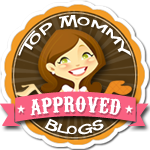 Tagged Castle Craig, fall, fall foliage, fall in CT, hubbard park, meriden, things to do in CT. 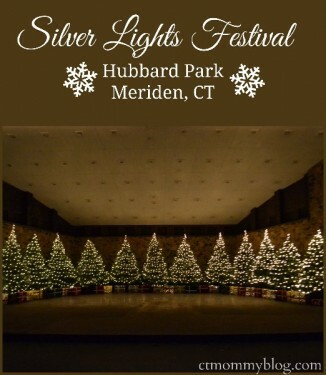 The Silver Light Festival at Hubbard Park is one of our favorite Christmas activities. I hope that you’ll consider taking a trip down and enjoying the lights too! Posted in Family, Family Day Trips, Holidays, Things to do in CT, Travel. Tagged christmas, Connecticut, ct, family friendly, Free, Free Activities, Holiday, hubbard park, meriden, Silver Lights Festival, Winter, Winter Activities. 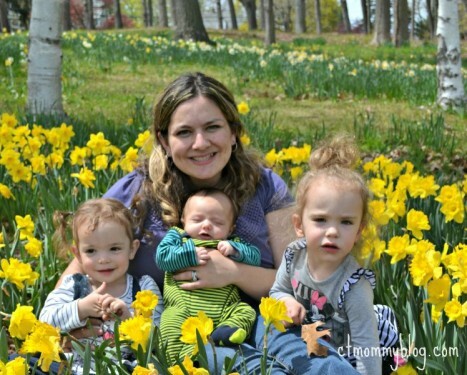 Meriden’s Hubbard Park is a fun, beautiful way to keep your toddlers busy on a Spring day. Posted in Family, Family Day Trips, Mom Stuff. Tagged Connecticut, hubbard park, meriden, Meriden Daffodil Festival, Mother's Day, playground.